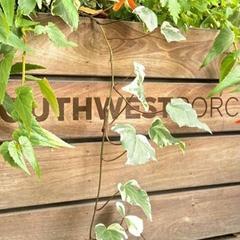 Southwest Porch in Bryant Park is looking for an experienced bartender for 3-5 shifts a week. Applicant must have weekend availability. This is an outdoor location and applicant must be prepared to work in any condition. Southwest Porch is posting their hospitality jobs on Harri. See what we’re all about.